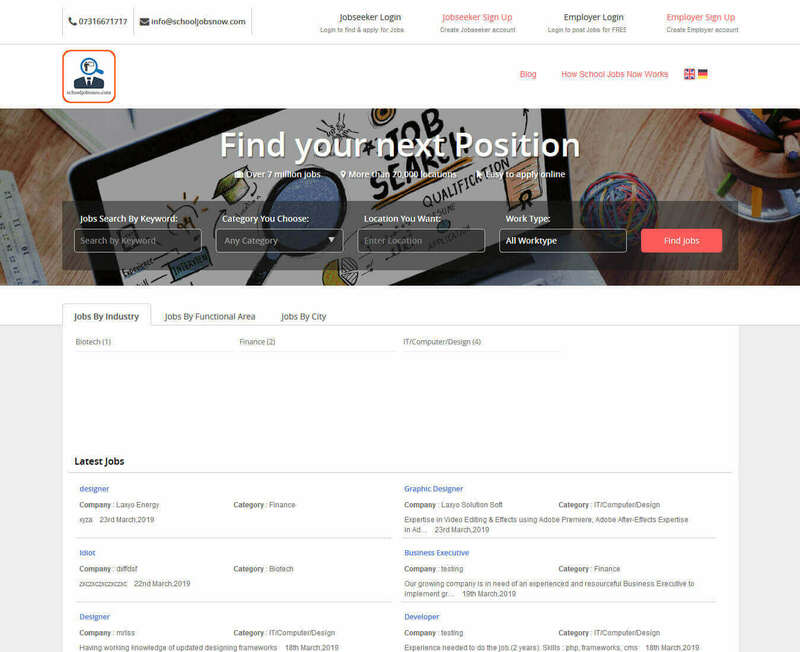 This Job Portal PHP Script can be used by businesses or companies to build their job board. Business owners can also add recruiters to manage the hiring process. 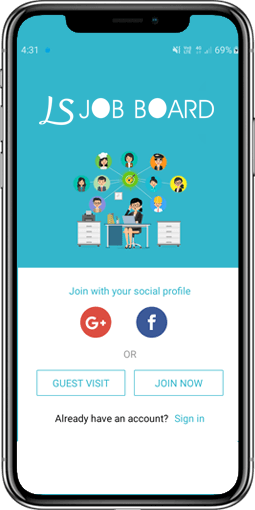 Jobseeker can register on the Job Portal using Facebook/Google/ Linkedin/Email Address. 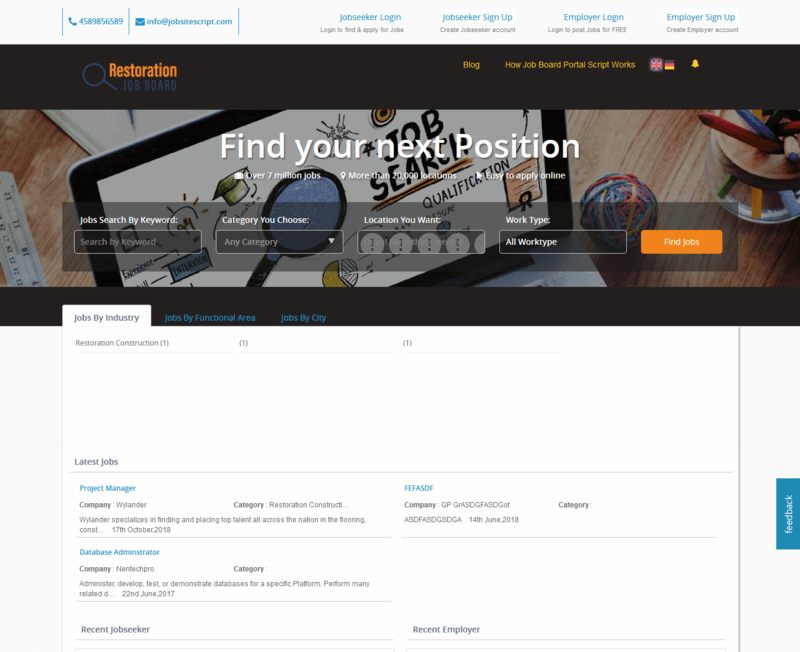 Jobseeker can apply for Job Alerts & will get the Job alerts for specified Job, location & Category. Jobseeker can manage(add/edit/delete) Job alerts. Jobseeker can view their profile & can manage(add/edit/delete) their Profile. Jobseeker can mark the Job as Favorite and can apply in future or soon. 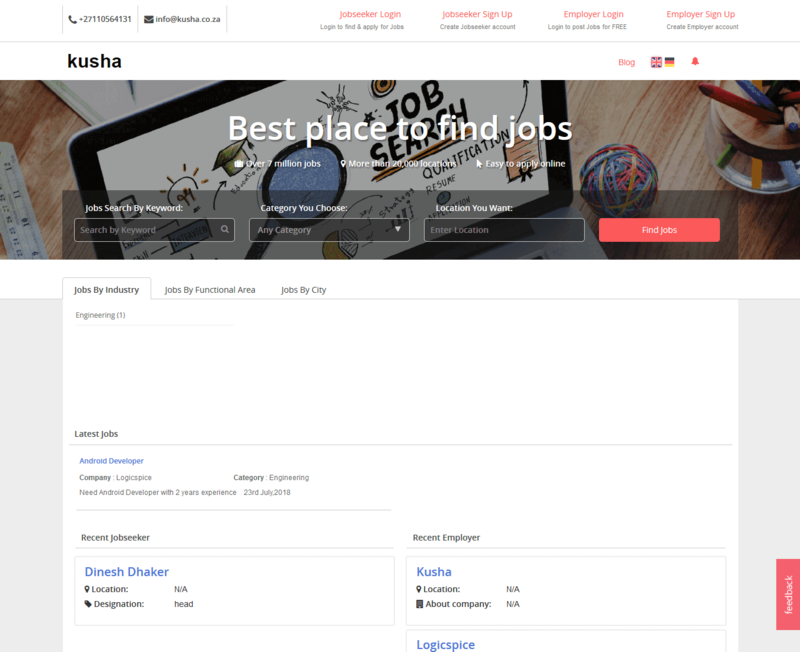 Jobseeker can search Jobs using Keyword, Category, Location & Work Type etc. which will provide the relevant result. 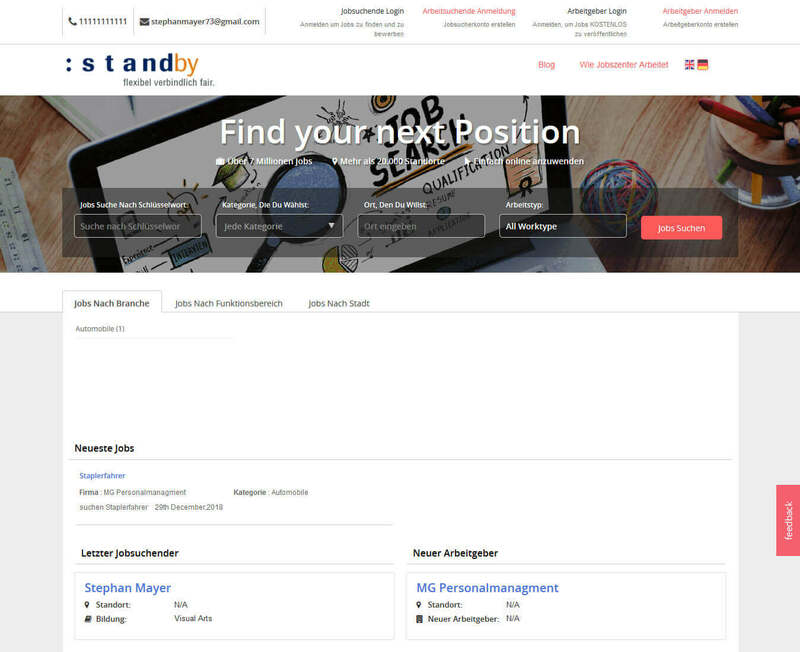 Jobseeker can share Job Tumblr, Facebook, Twitter, Print, Pinterest, Gmail, Google+ etc. Jobseeker can view their Education & can manage(add/edit/delete) the Education. Jobseeker can view all experience they have added in the profile & can manage(add/edit/delete) Experience. 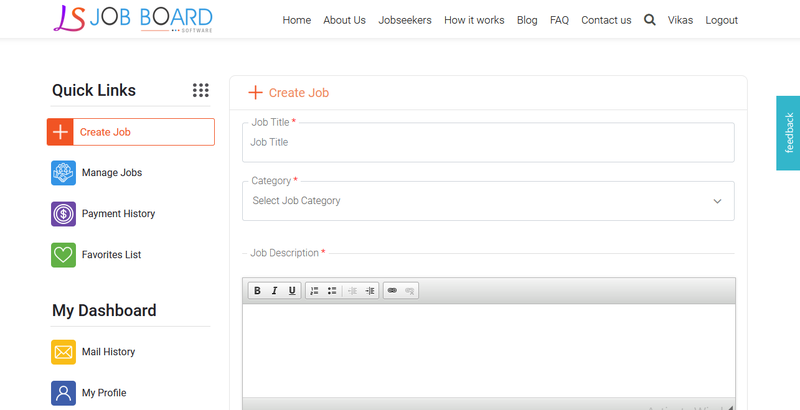 Jobseeker can create CV by selecting the format & adding the fields which are mandatory for creating CV. Jobseeker can update the CV as per there requirement. 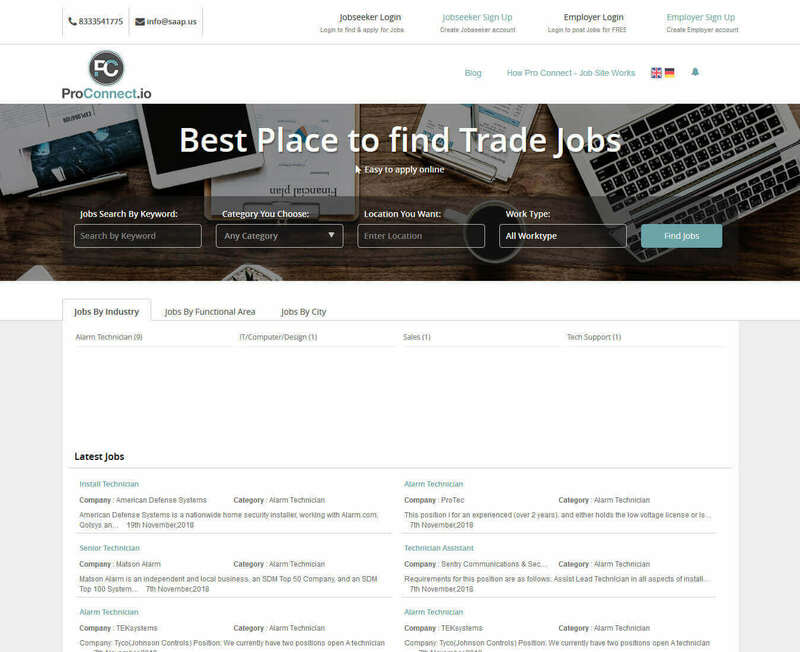 Jobseeker can search for Jobs using Specific Industry, Specific Functions & Specific City. Employer can register on the Job Portal using Facebook/Google/ Linkedin/Email Address. Employer can purchase the Membership Plan(Free/paid) as per their requirement which is relevant to them. Employer can keep track of Membership plans, which was subscribed in past, which one is the current plan etc. Employer can mark the Candidate as Favorites who is relevant to the Job post or requirement. Employer can create a job by adding Job Title, Category, Job Description, Company Name, Company Profile, Work Type, Contact Name & no, Company Website, Skills, Designation, Location, Experience, Annual salary, Company Logo etc. Employer can view the list of Created Jobs & can manage(add/edit/delete) Jobs. Employer can activate/deactivate the Jobs which are posted. Employer can view Profile & can manage(update) Profile. Employer can change password & logo. Employer can view the count for total numbers of Search views. Employer can view the Payment Transaction as per the purchased plan. 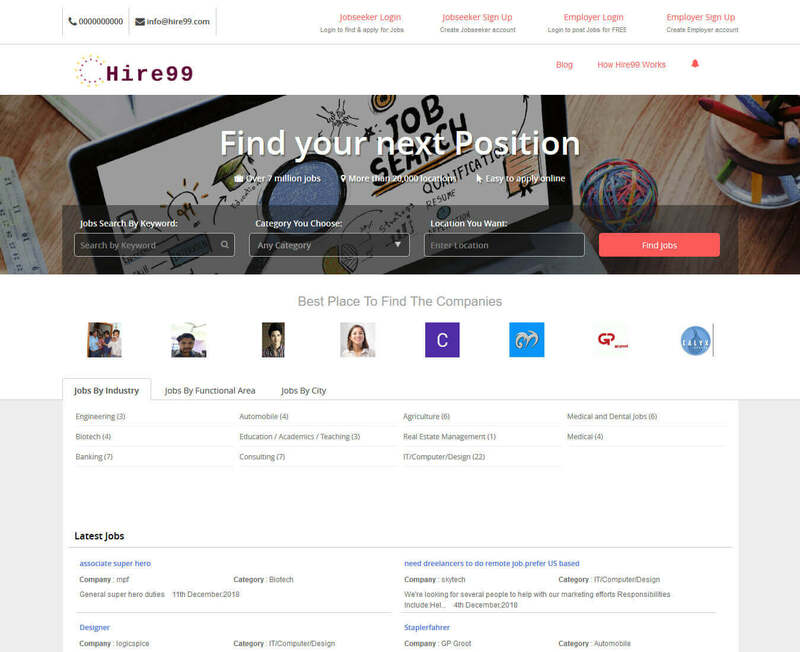 Employer can view Profile of Jobseekers who have shortlisted or want to Hire. Admin can login securely on Job Portal. Admin can view the Dashboard where it will display the total number of Employers, Jobseekers, Categories, Skills, Designation, Locations, Jobs, Blogs etc. Admin can update Username, Password, Email, Security Questions, Plans, Contact Us Address, Slogan Text, Logo, PayPal details, Favicon, Subadmins etc. Admin can view the list of Jobseekers & can activate, deactivate, delete, edit, view, manage certificate, view applied job list. Admin can view list of employers & can manage(view/add/edit/delete) employers. Admin an activate, deactivate employers & can verify them. 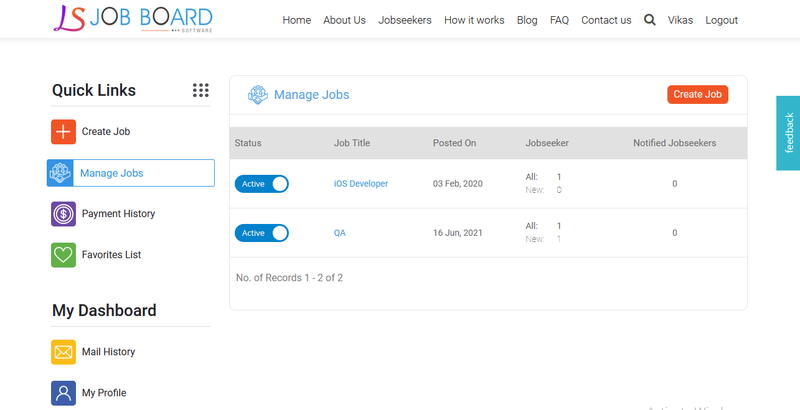 Admin can view the list of Jobs posted with and can manage(view/edit/delete) the Jobs. Admin can activate/deactivate jobs. 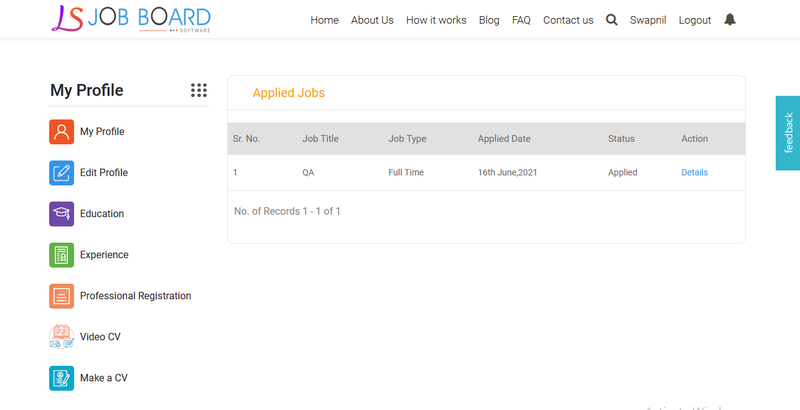 Admin can view the Jobseekers list who has applied for this Job. Admin can view the list of Newsletter & can send Newsletter Email. Admin can keep logs of email & can view unsubscribe user list. Admin can view list of course & can manage(view/add/edit/delete) course. Admin can activate/ deactivate Course & can view details of specialisation. Admin can view list of categories & can manage(view/add/edit/delete) course. Admin can activate/ deactivate Categories & can view details of subcategory list under Categories. Admin can view list of blogs & can manage (add/edit/delete) Blogs. Admin can activate/Deactivate Blogs. Admin can view list of Banners & can manage(add/edit/delete) Blogs. Admin can view the Payment History for all Employers who have purchased plans. What does our Job Portal PHP Script do for you? 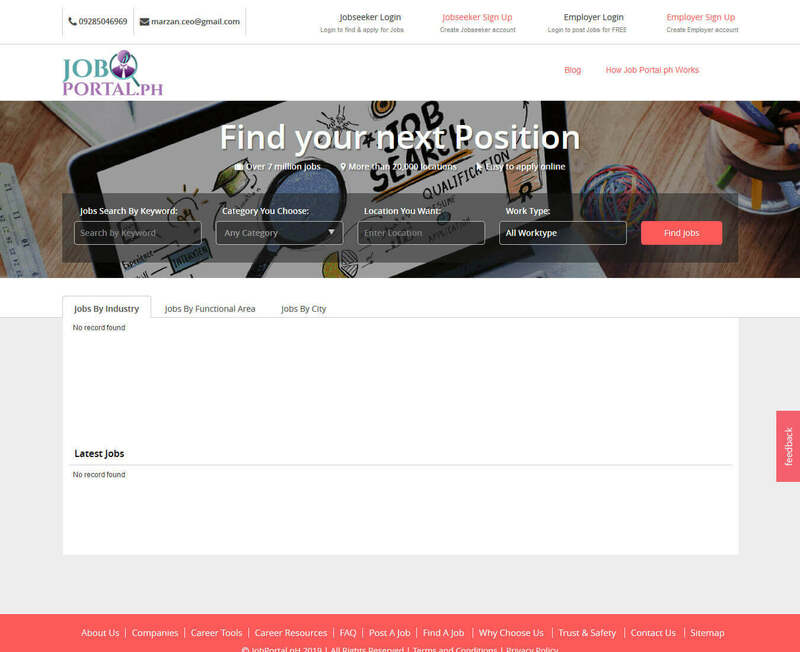 Employers can view the list of Jobseekers that have applied for a particular job and can interview them or accept their application using this php job portal script. Once the application is accepted by the employer, he can send him an email informing the same. 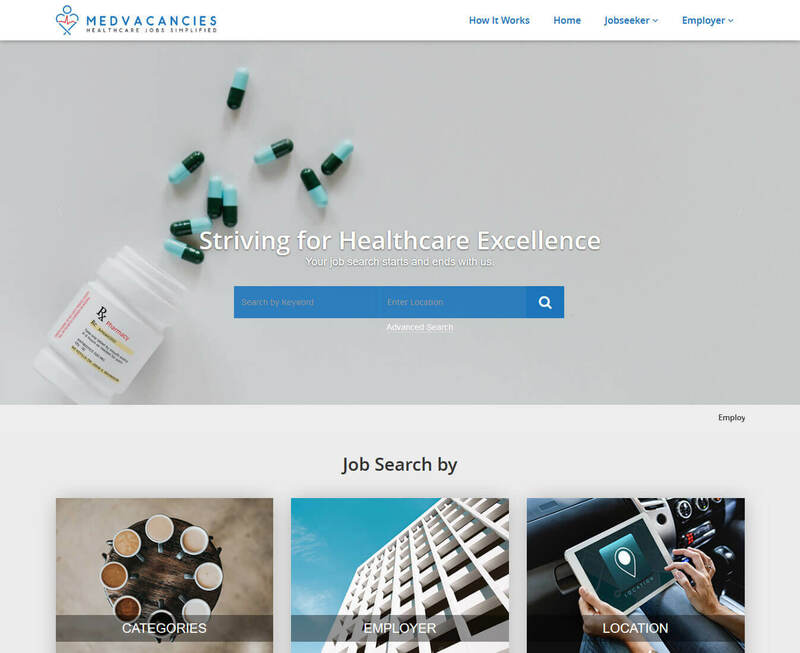 Jobseekers can also create their CV on the website so that their information is presented to the employers in a better way. 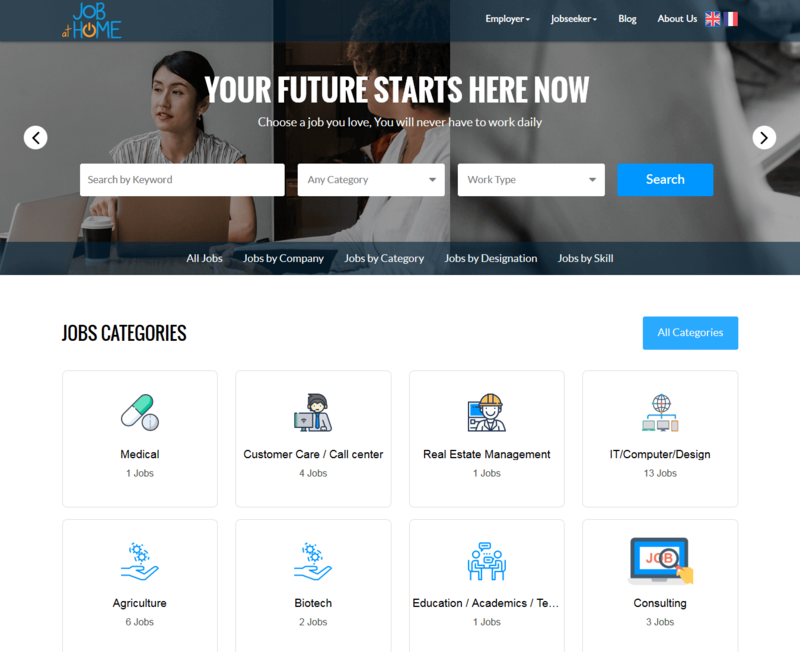 This is an advanced coroflot clone to run your Job portal site with advance features and anyone can operate this application for shortlisting and hiring process in an efficient manner and with a great ease for their business or organization. 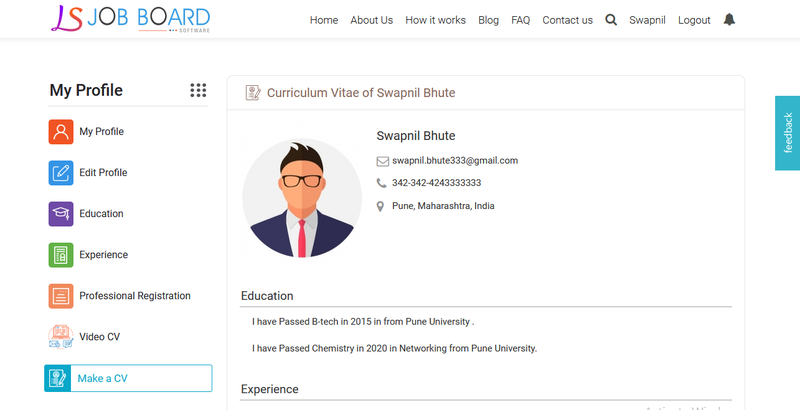 only basic computer skill is enough to use our ready-made recruitment software. 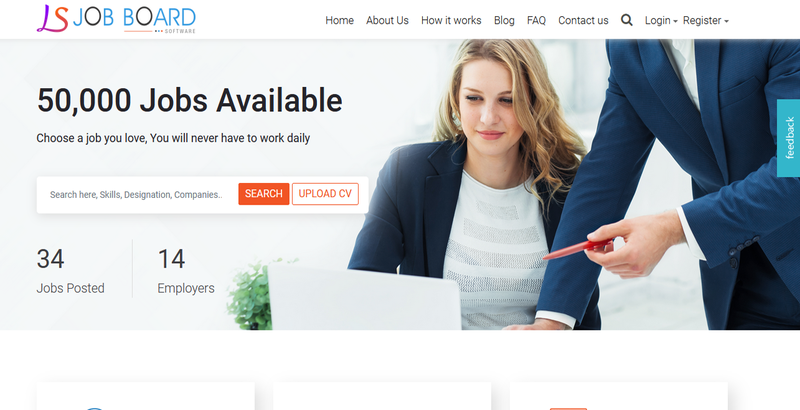 Simply this is an extensive and powerful coroflot or monster clone script written in PHP to launch your own job portal without spending a lot. 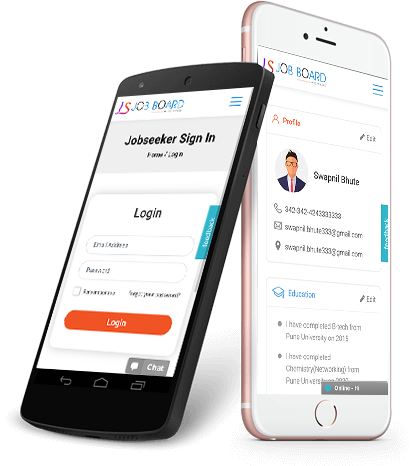 Our job portal script has all the key features like it allows Job-seeker to search for jobs and also allows to post their resumes and allows employers to post the jobs and view the list of Job-seekers who applied for their job requirements. 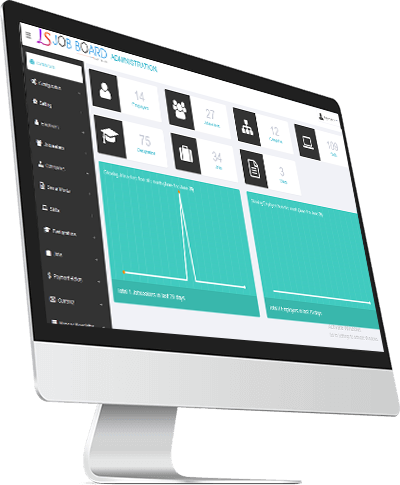 Logicspice offers recruitment software that enables you to manage your hiring process through an automated online platform. We help you in creating your own career portal like the big companies like AT&T, TCS and infosys do. 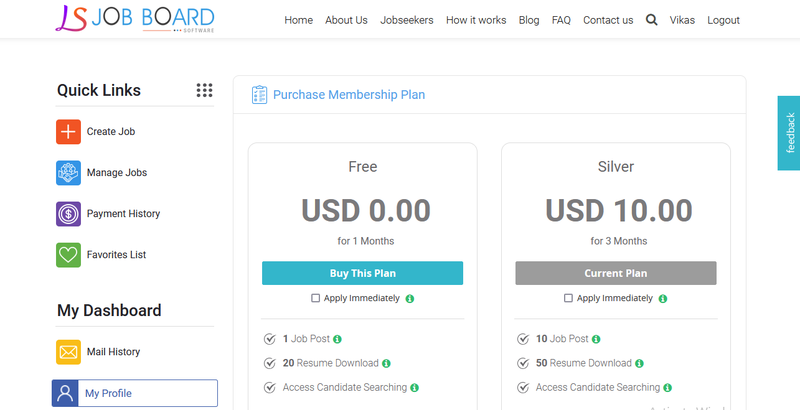 Our readymade job script helps you to launch this job board software in a quick time. "I have purchased this script and has constructed my own job-site. This was an easy task because of logicspice's free installation and support. Keep up the good work. I will be back for more in the future." "This is the best job portal script. Thanks for your great efforts and support while installing the script. Your prompt service regarding a few minor issues was superb." Can a Jobseeker upload his CV to apply for job? No. The information about the jobseeker will go from his profile to the employer that he is applying the job for. Will there be any installation charges when I purchase the job portal script? No. 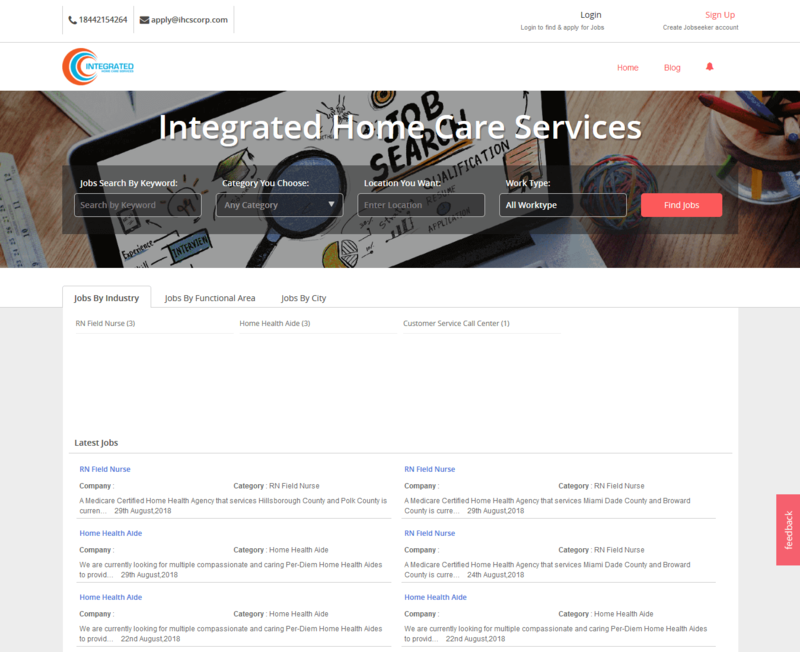 The installation of our Job Portal Product will be absolutely free of cost. Can jobseeker download the CV that he has created on this website? Yes. Once the job seeker creates his CV, he can download the same in a PDF format. Can employer or jobseeker write blog posts? The employers and jobseekers can not write blog posts. The blog posts will be written by admin and employers & Job Seekers can view them. Once I purchase the job portal script, how many days will it take to go online? It takes 2 working days generally, provided all the information to make it live has been given. If you want customizations, then time taken to implement your Job portal depends on the level of customization and data migration. How can Jobseeker apply for a job? Jobseeker can send their details directly to the job company or they can attached a cover letter along with their application. They can edit add or delete their cover letter from the profile. How can Jobseeker create job alerts? Jobseekers will be able to manage the alerts that will help them to receive emails if the job is available according to their set criteria. They can add alerts by providing the information like designation of job required and location of job. Jobseekers can apply for the job directly to the company or they can attach a cover letter along with their application. Employers create new jobs by entering details i.e. Job title,Category,Description,Company Name, Work Type. 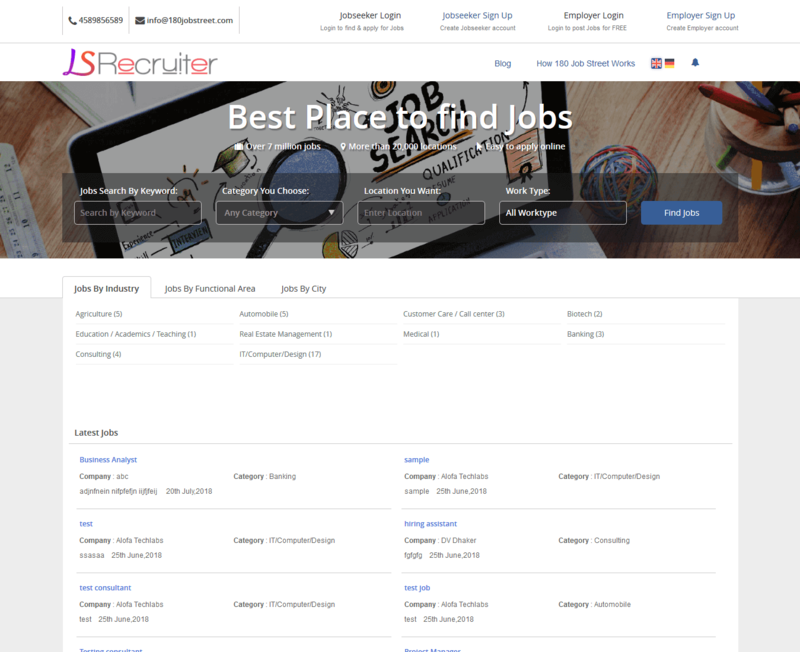 Search jobs by keywords, category, location, industry, functional area & city. Jobseekers will be able to create and download their CV on the website. All the details will get automated from profile. Manage the jobs created by them making them active or inactive. Check the list of job seekers who applied for job. Employers buy membership plan which suits their requirement best.They can renew or update your membership plan at any time.